Sell anything from used curriculum to toys to cars. Families can list and manage their own items for sale; you provide the free do-it-yourself classifieds service. What a great opportunity for homeschooling families to buy and sell used curriculum. But it doesn’t stop there. They can buy and sell clothing, toys, cars, houses… you name it! No extra work required. Families are responsible to add, delete, and update their own classifieds. The site automatically cleans up expired classified items so you don’t have to. 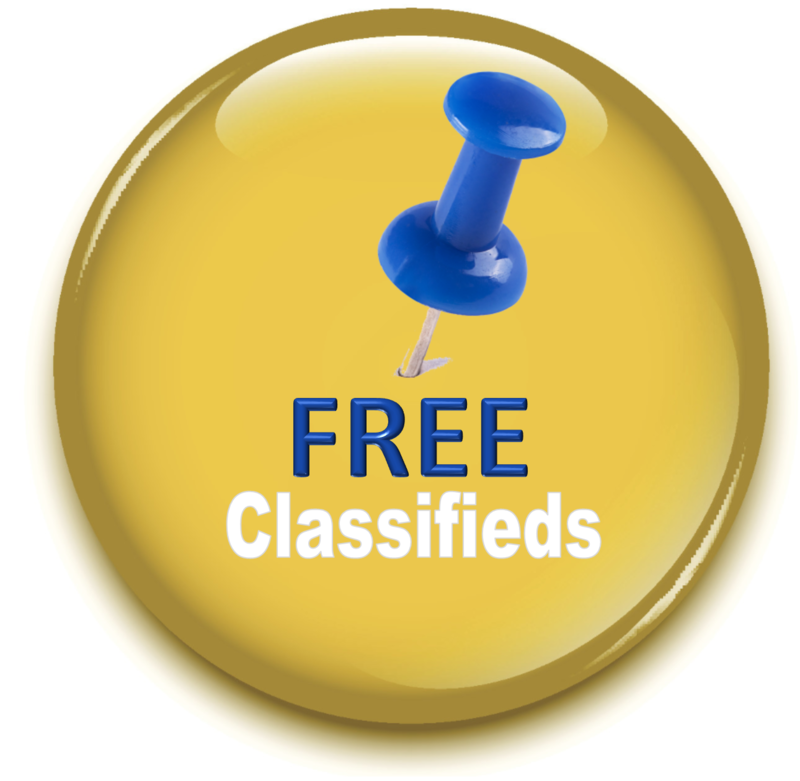 You can provide a value added service to your group that will not cost you additional time or money—Free Classifieds!